Copperstone in Brentwood, TN is a beautiful well groomed, sidewalk community. The Woodlands of Copperstone is the estate section featuring larger lots. Copperstone feeds to Sunset Elementary, Sunset Middle School and Ravenwood High School. The community amenities feature a pool, playground areas and underground utilities. Copperstone is located off of Sunset Rd., just past Governors Club and is convenient to the new shopping areas in Nolensville. Home prices range from the high $400,000s to the $700,000s. 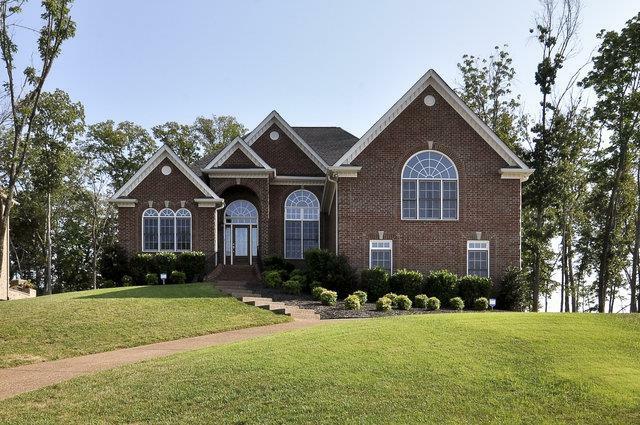 We can answer any questions regarding your Brentwood,TN home search. Call us today!